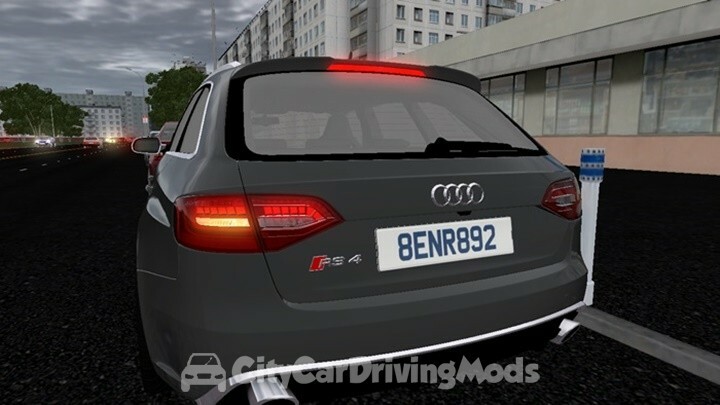 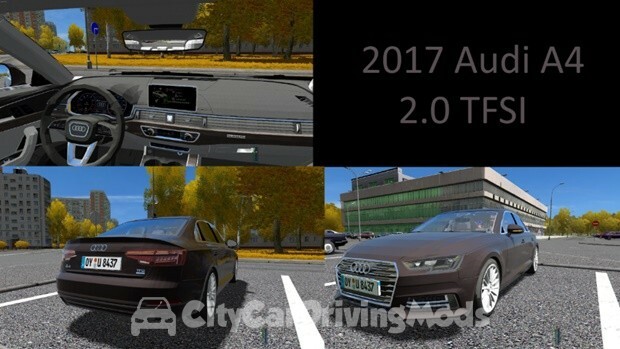 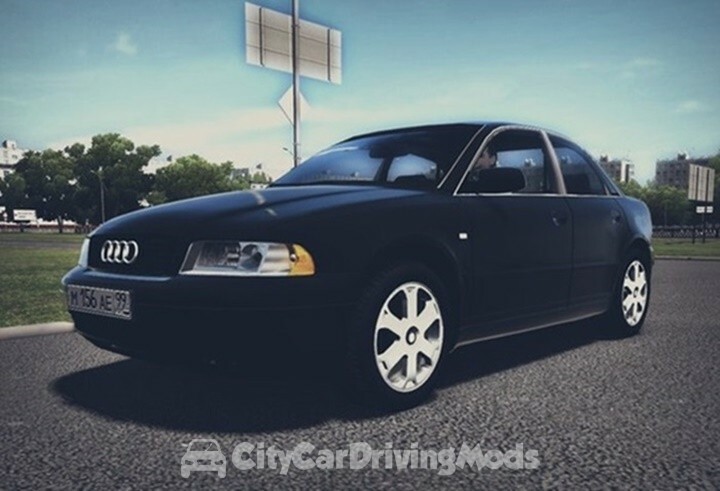 Audi S4 Tuning car mod for City Car Driving Simulator. 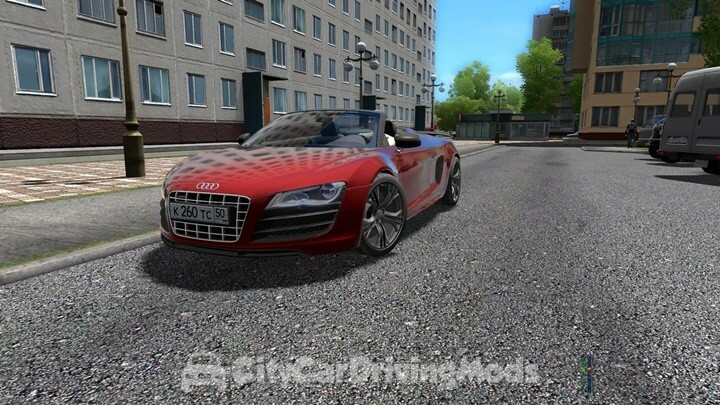 Audi R8 GT Spyder for City Car Driving Simulator. 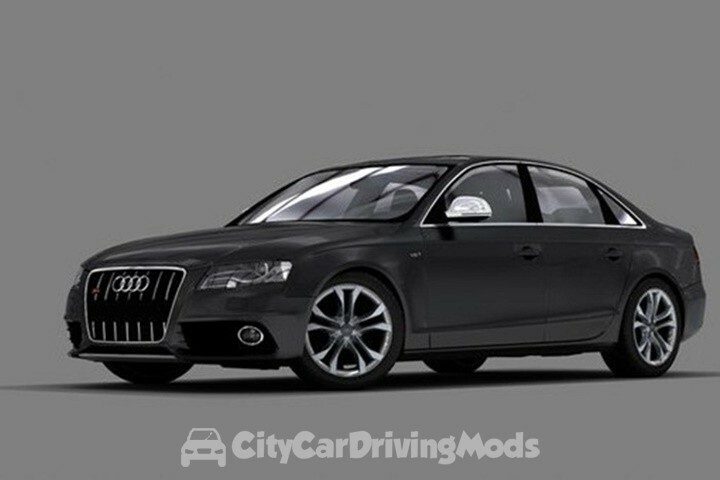 Closed Roof.